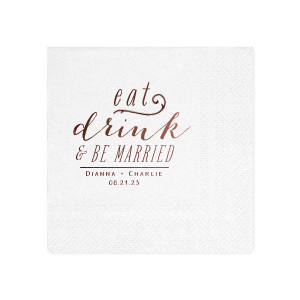 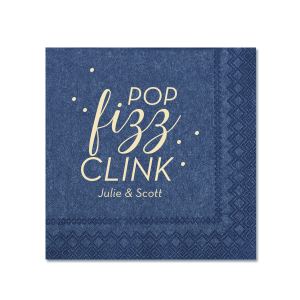 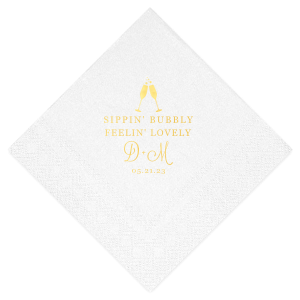 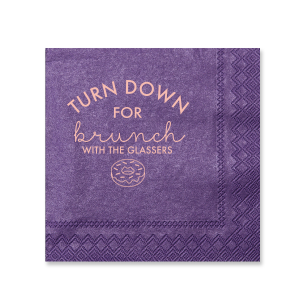 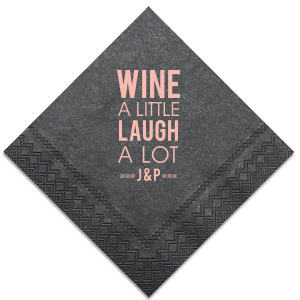 Make your engagement party shine with these personalized engagement party shimmer cocktail napkins. 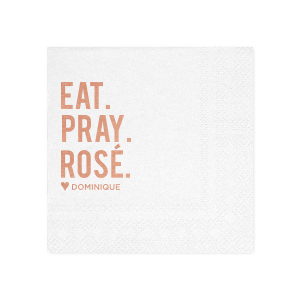 Use them for appetizers, cocktails or put them out at dinner. 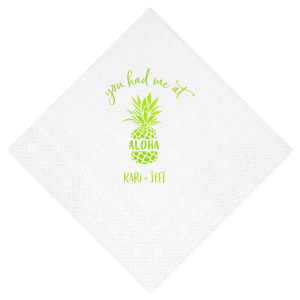 Design your own with the FYP Customizer! 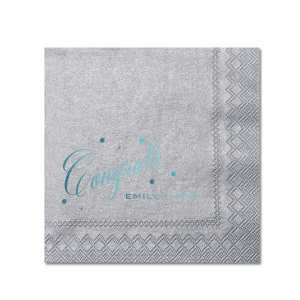 Sleeker than your ordinary cocktail napkin, these luxe custom shimmer engagement party cocktail napkins are a stunning addition to your engagement party decor. 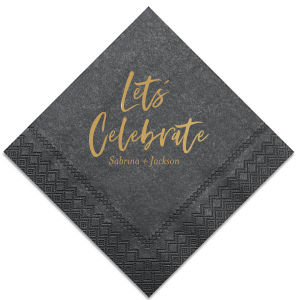 Colors include classics like gold and silver, as well as sparkly amethyst, champagne and even black you're sure to find a color ideal for your engagement party theme. 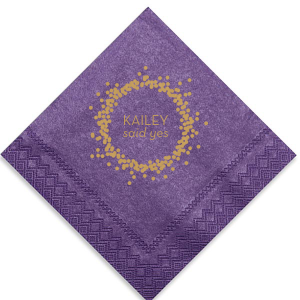 The extra glitz on these custom shimmer engagement party cocktail napkins can be nicely matched with any of our foil stamping inks to impress your guests with a custom design on each napkin. 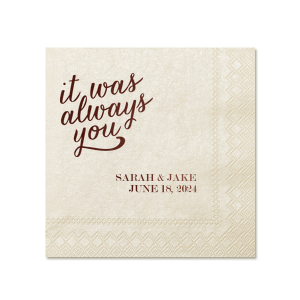 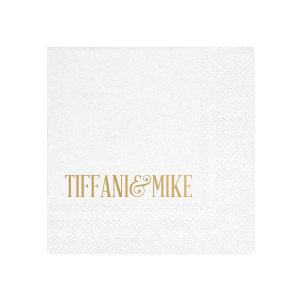 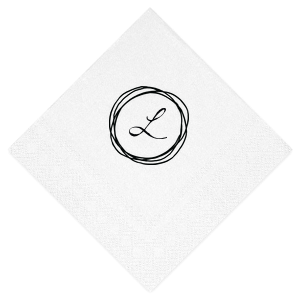 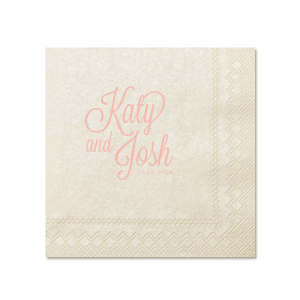 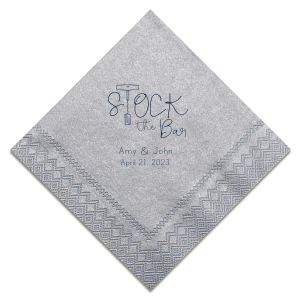 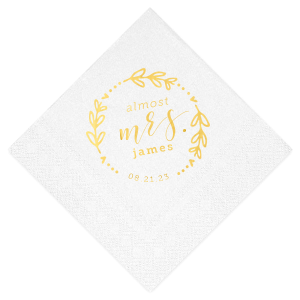 Include a monogram or choose one of our pre-made designs from our gallery to easily create your perfect custom shimmer engagement party shimmer napkins. 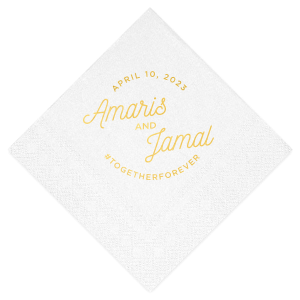 Or, for more creative freedom, upload your own design. 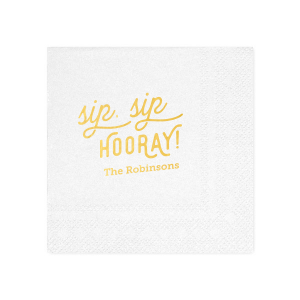 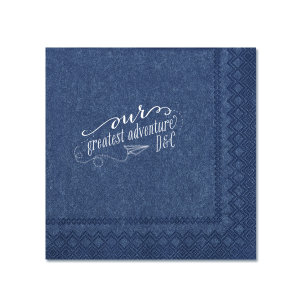 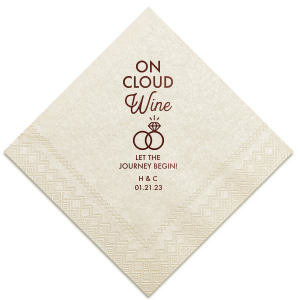 Create your own personalized shimmer engagement party cocktail napkins today.